Please choose your request type below and fill out the form to the right. 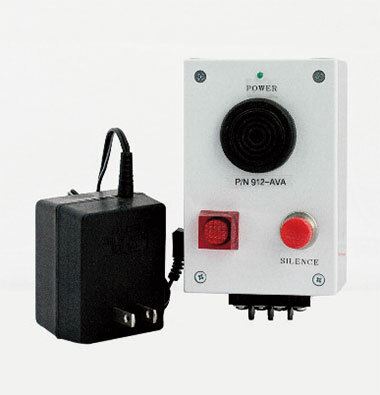 Red light visual alarm for each side. Green in service light for each side. Dry contacts for additional devices. 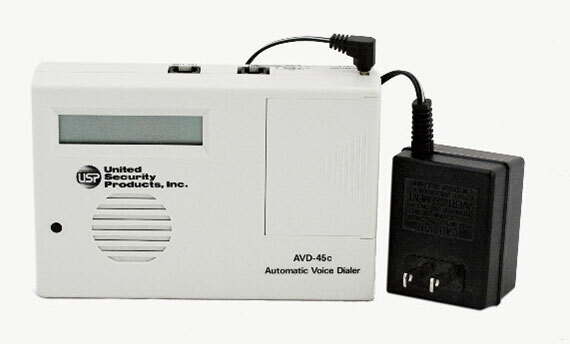 Dials up to four numbers when alarm is activated to notify required individuals. Requires dedicated analog phone line. Hubs allow users to add additional devices (up to 3 per hub) to each changeover. Requires 110 VAC. 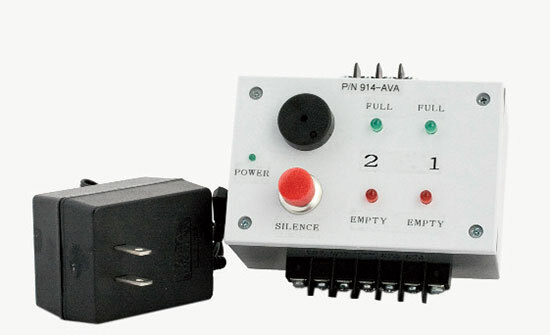 For use with 914, 918, and 919 Series changeover manifolds. Maintains operation during power failure. 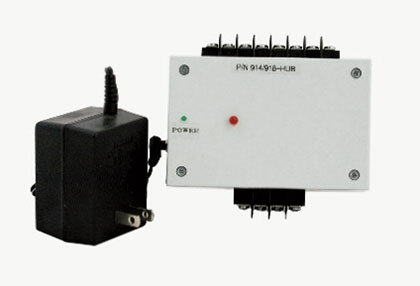 Provides power to 918 and 919 changeovers for approximately 5 hours. 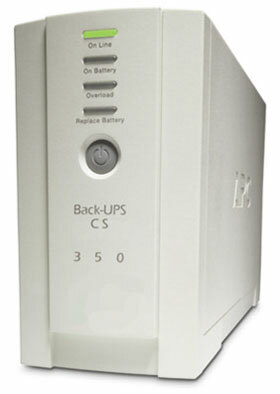 Requires 110 VAC power source to maintain full charge while in standby and for recharging. 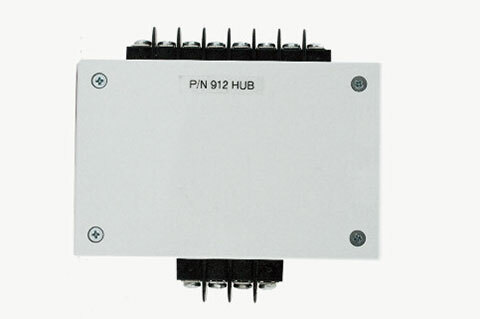 This hub allows the addition of up to 3 devices to be connected to the pressure switch alarm of a 917 protocol station or 9900 series low gas pressure alarm. No power required.